Price For: Each GPM of Water @ 10 Ft. of Head: 33 Tank Width: 10" Voltage: 115 Cover Material: ABS Outlet: 1" Basin Height: 11" Basin Capacity: 4.0 gal. 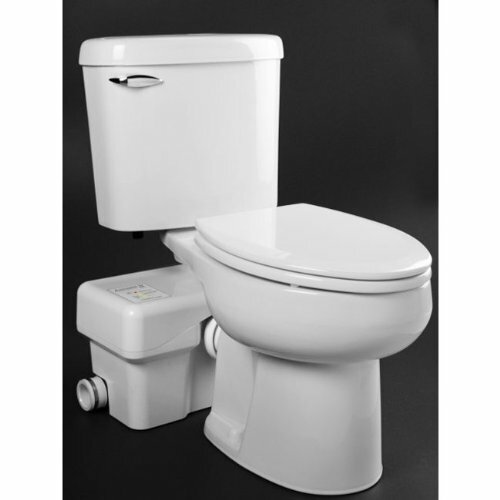 Inlet: 2" Tank Length: 20" Vent: 1-1/2" Features: Macerate and Pump Waste Item: Macerating Toilet System Phase: 1 GPM of Water @ 15 Ft. of Head: 27.5 Cord Length: 8 ft.
View More In Commercial Toilet Seats. If you have any questions about this product by Liberty, contact us by completing and submitting the form below. If you are looking for a specif part number, please include it with your message.